Sales of single-family homes in California totaled a seasonally adjusted annualized rate of 372,260 units in December, according to information collected by the California Association of Realtors (CAR), down 2.4 percent from the revised 381,400 level in November and down 11.6 percent from home sales in December 2017 of 420,960. December marked the fifth consecutive month that sales were below 400,000, as well as the lowest sales level since January 2015. The statewide median home price of $557,600 in December was up by a relatively slight up 0.5 percent from $554,760 in November and up 1.5 percent from a revised $549,550 in December 2017. The statewide median home price for the year as a whole was $570,010, up 6 percent from $537,860 in 2017. 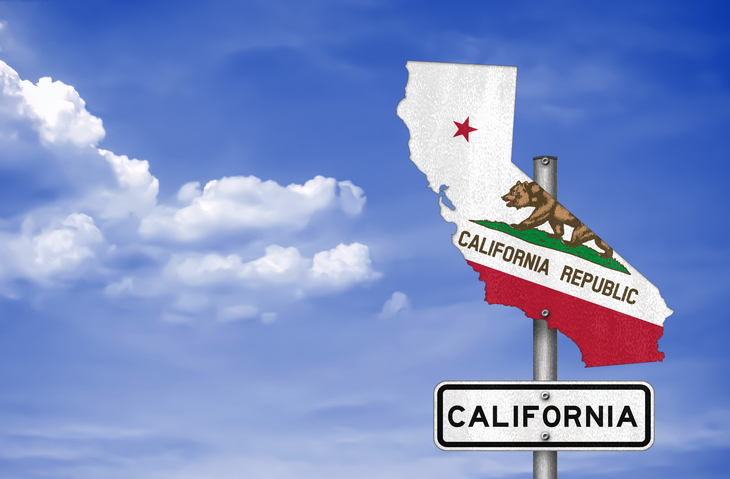 Thirty-nine of the 51 California counties covered in the data posted a sales decline in December with an average year-over-year sales decline of 20 percent. Thirty-four counties recorded double-digit sales drops on an annual basis, while 10 counties saw an increase in sales from a year ago. "The housing market continued to shift in December and drift downward as sales have fallen double digits for the past three out of four months," said C.A.R. President Jared Martin. "This trend is expected to continue, as buyers remain cautious about the murky housing market outlook due primarily to the volatility in the financial markets and uncertainty in the economic and political arenas. Additionally, housing markets in and around the wildfire areas have been exhibiting unusual patterns that could remain unsettled for the next few months. The impact, however, is confined mostly within the region and should not have a noticeable effect in the housing market at the state level."